Our Lodge Room is to be found on Higher O’Connell St. It is clearly indicated by a black triangular stone on the first floor, and the door pictured above. 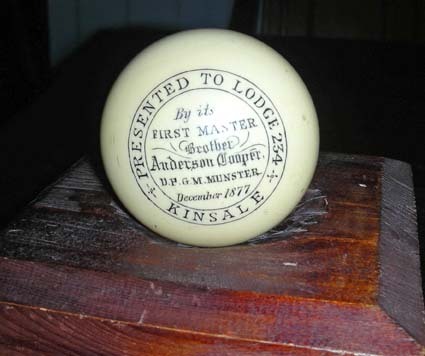 Known Masonic activity in Kinsale goes back to 1747 when a warrant was granted to Lodge 156 of ‘The Regiment of Foot’, but there may well have been Masonic activity prior to this; however, it is not registered in any way. Indeed, some oak chairs in the lodge room have been dated to the late seventeenth century and are carved with Masonic symbols. 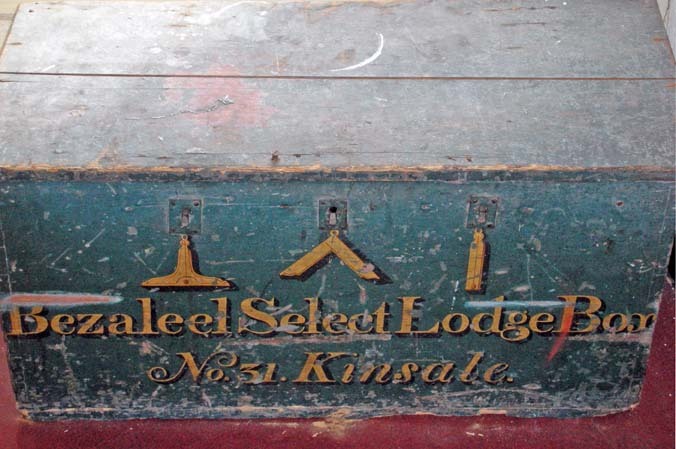 In the eighteenth and nineteenth century several military lodges registered with Grand Lodge of Ireland were active in the town of Kinsale. The presence of these military lodges can be explained by the importance of Kinsale as a port town, with two star forts – James Fort, built in 1604 and Charles Fort, built in 1653 – flanking the entrance to the harbour, and considerable numbers of troops stationed in each up to 1922. There is little knowledge about these early lodges, other than letters in the archives of Grand Lodge of Ireland, referring to their warrants. They include: No. 528 (1775); No. 156 (1747); No. 179 (1749) and No. 220 (1814). The first lodge for which we have a minute-book for is No. 31. This lodge got its warrant in 1787 and took the name ‘Bezaleel’. A number of prominent local people were connected to it, as there are the names of such as Lord Kingsale, de Courcey, Daunt etc. 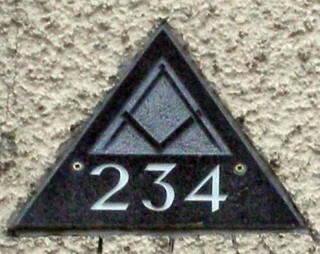 Lodge 31 was certainly not a military lodge, although some of its members were connected with the garrison in Kinsale. The minute book mentions a conflict with Grand Lodge in about 1820 and, in 1822, following non-payment of dues, this warrant was cancelled. 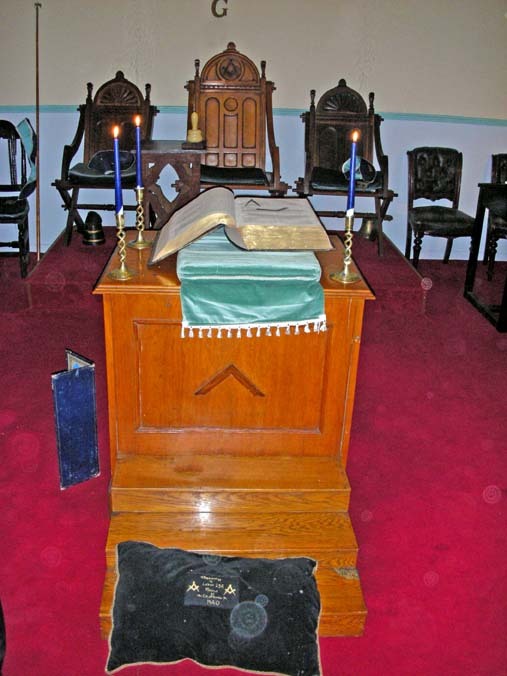 It was another fifty years before our Kinsale Lodge No. 234 got its Grand Lodge of Ireland warrant. Our warrant No. 234 was first granted in 1742 to the 13th Dragoons and cancelled in 1815. In 1895, it took the name ‘Bezaleel’, which is recorded in our second minute book. Our first meeting is dated 6th December 1877. There is no indication why Lodge No. 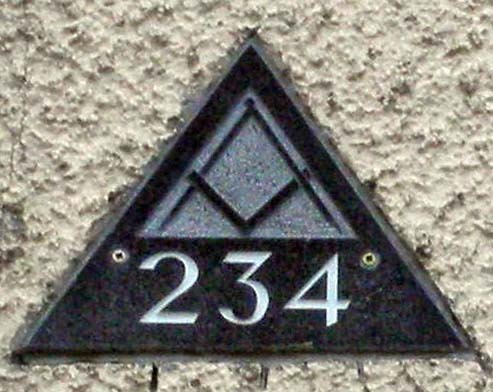 234 took the name ‘Bezaleel’ and therefore we have to speculate that it was done to make a historical link with the cancelled Lodge 31. Indeed we do find some similar surnames in the minute book of Lodge 234. The name ‘Bezaleel’ is rare, and does not occur elsewhere in the Irish Constitution to the best of our knowledge. It refers to a name mentioned in Exodus 31:2 and 35:30 and its meaning is ‘Shadow of God’. This name was given the artificer who executed works of art in connection with the tabernacle in the wilderness. Bezaleel was also summoned by Moses to make the robe for Aaron, the High Priest. This warrant, initially a military one, first issued 8 July 1752 to the 13TH DRAGOONS (later known as the 13th Hussars), who held it until cancelled 1 July 1815. It was reissued to DROMOHAIRE (i.e. Drumahaire), Co. Leitrim, 1 April 1819, where it was held seven years until cancelled a second time, 6 July 1826. The warrant was reissued 8 September 1828 to MALLOW, Co. Cork where it was worked almost twenty years until suspended, 1 May 1848. 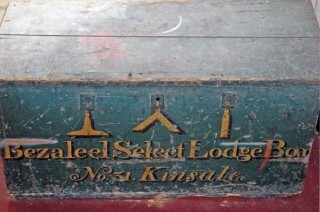 This number then lay dormant until reissued a third time, 28 May 1877, to KINSALE, Co. Cork, under the title ‘Bezaleel Lodge’, where it has worked since.